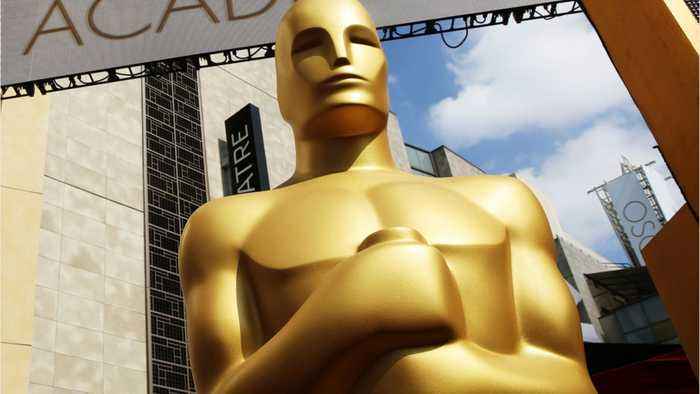 The president of ABC Entertainment has confirmed that the 2019 Oscars ceremony won't have an official host, says Reuters. Instead, the February 24 ceremony will "highlight the celebrities who present the awards." ABC’s Karey Burke told reporters that there were plans for “a pretty exciting opening” to the telecast. In December, comedian Kevin Hart stepped down from hosting when homophobic tweets surfaced.